handheld tablets for taking orders at the table. losing productivity with extra trips and mistakes ? 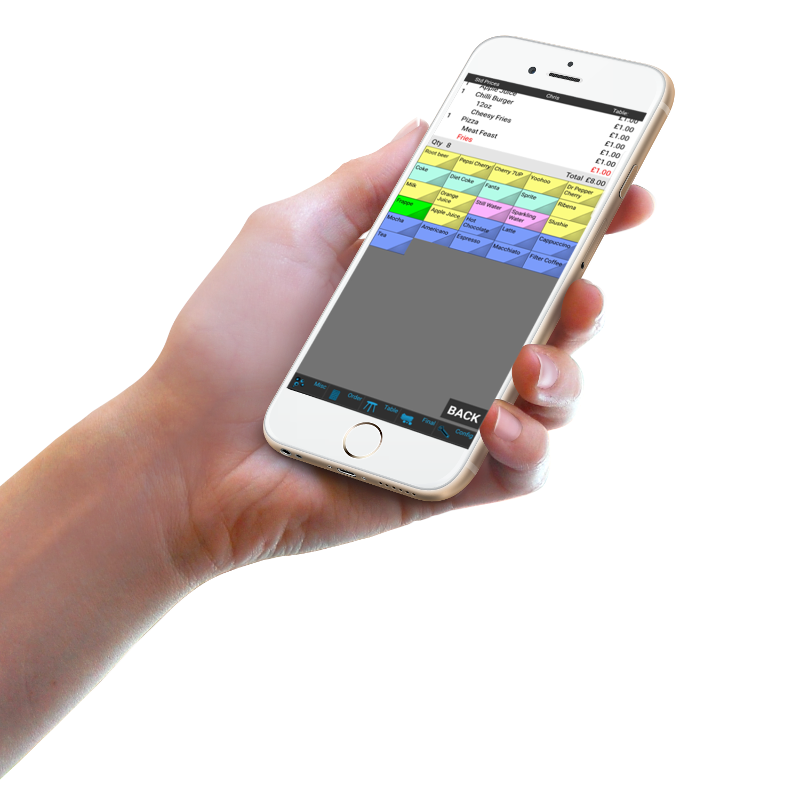 PocketTouch reduces mistakes and makes staff more efficient by sending orders direct to the kitchen. This also improves customer satisfaction by minimising mistakes and can prompt staff to upsell relevant products at the table to help maximise revenue.